That Rich American Tradition is alive and well in Trussville Springs which features the Arts and Crafts style homes. There is a 20 acre park, a spectacular pond with fountain, on the Cahaba River, and more! 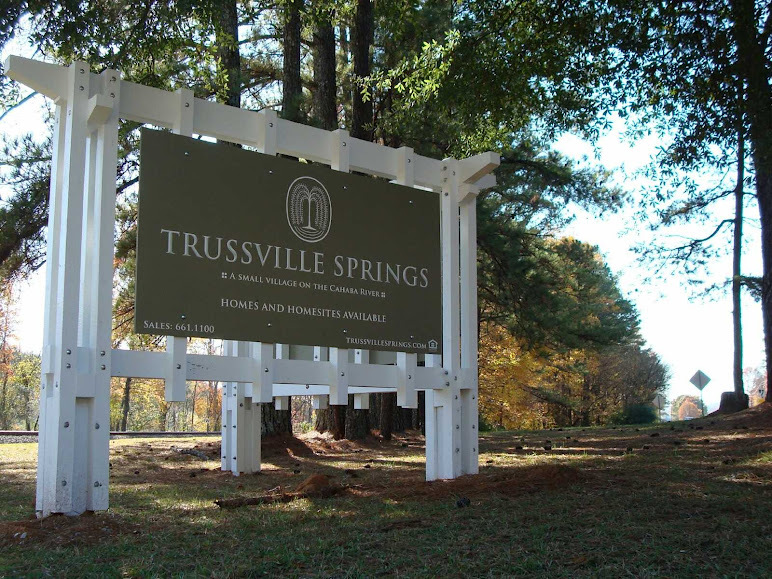 Trussville Springs is about 20 minutes from downtown Birmingham, and about 15 minutes from the airport. Trussville Springs is close to all major routes, including I-59, I-459 and I-20. Below you will find a list of the Trussville Springs Homes for sale. 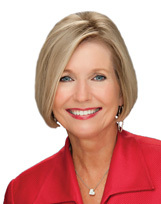 Just give Bonnie Hicks a call at 205-915-7653 if you are interested in selling or buying any of the homes for sale in Trussville or surrounding areas.